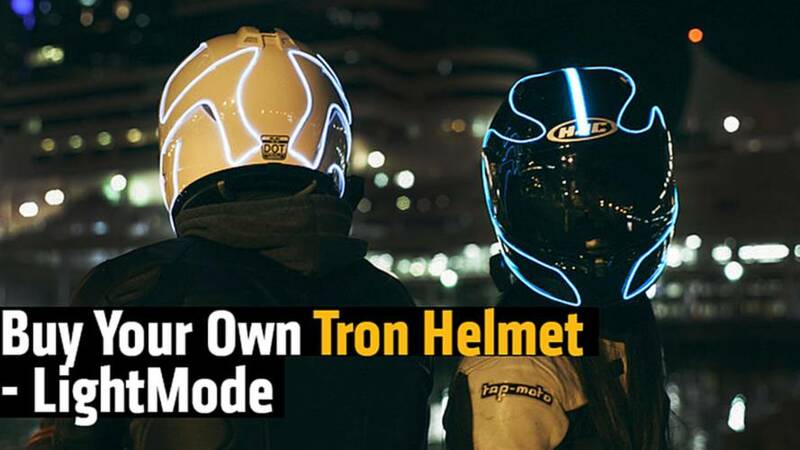 The production version of the IT-HT should hit the market soon. 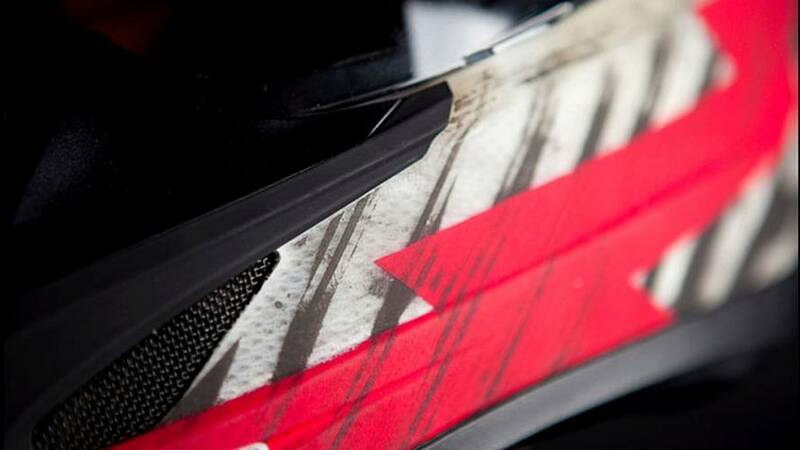 One of the big brands is finally making a move. 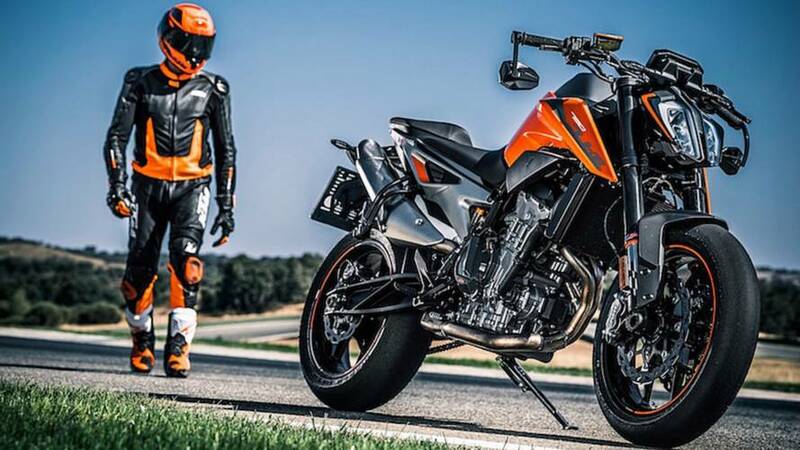 More orange riding gear from Austria’s Ready-To-Race brand for 2018. 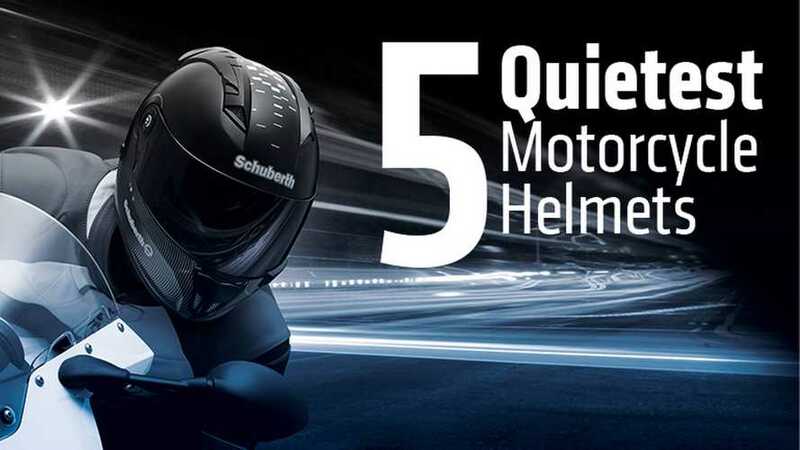 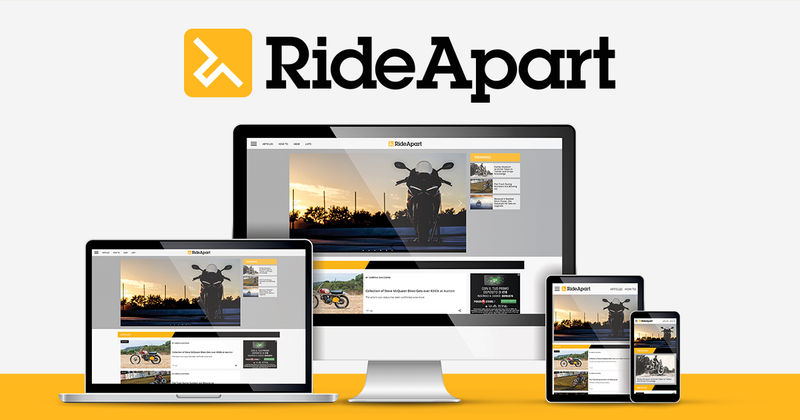 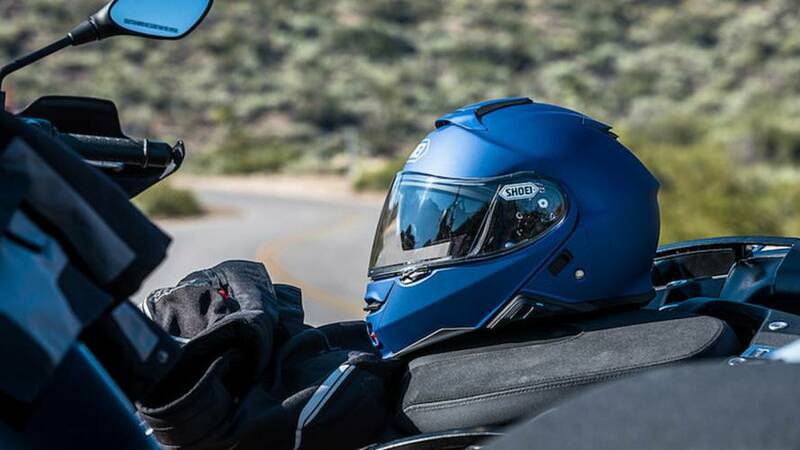 One of the best helmets for long-distance touring and commuting just got better. 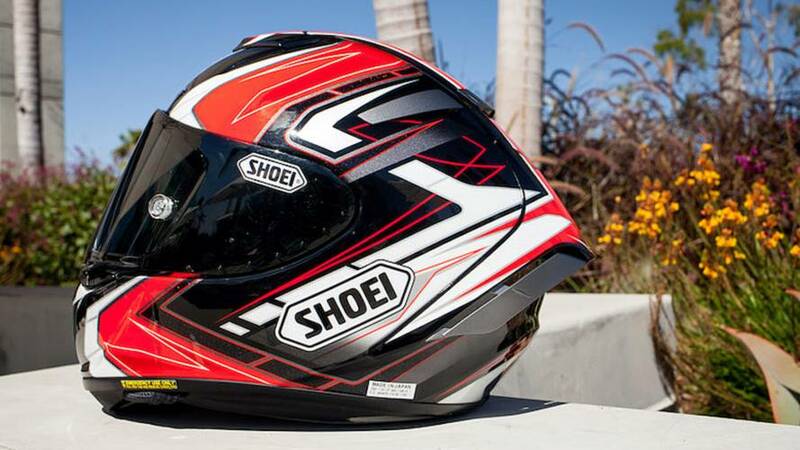 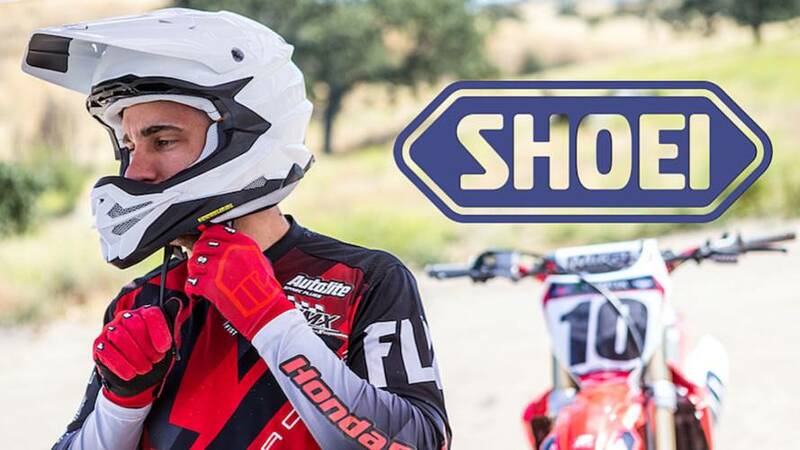 Renowned Japanese helmet company Shoei launches new premium motocross lid. 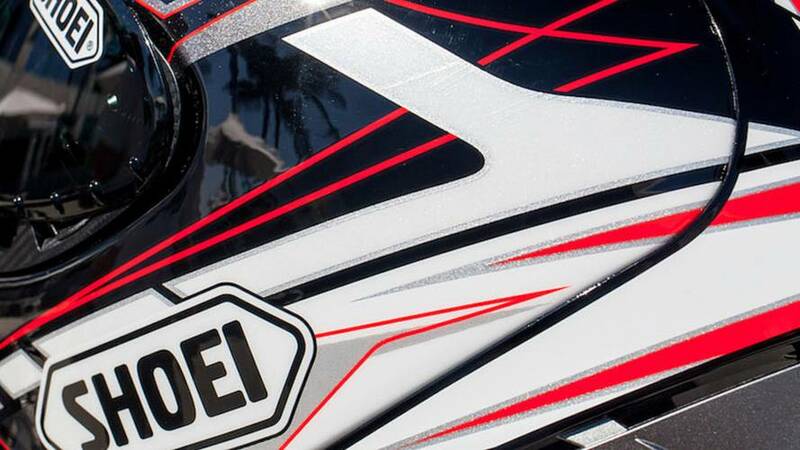 There is a new pricing policy for shoei helmet dealers and we've gt the scoop for you right here. 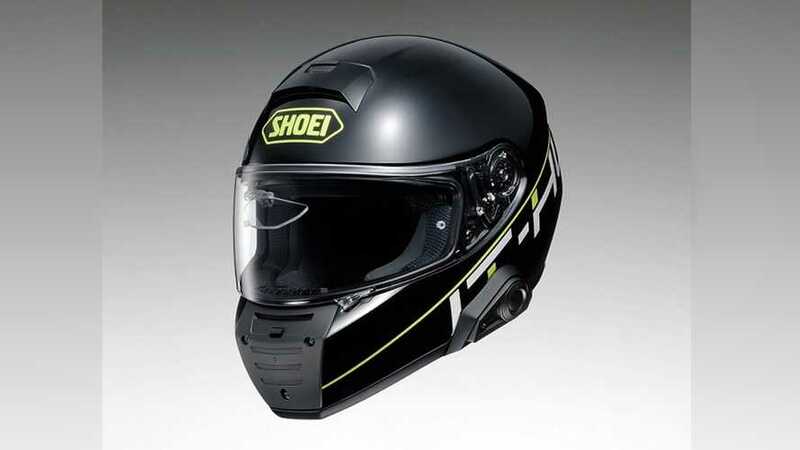 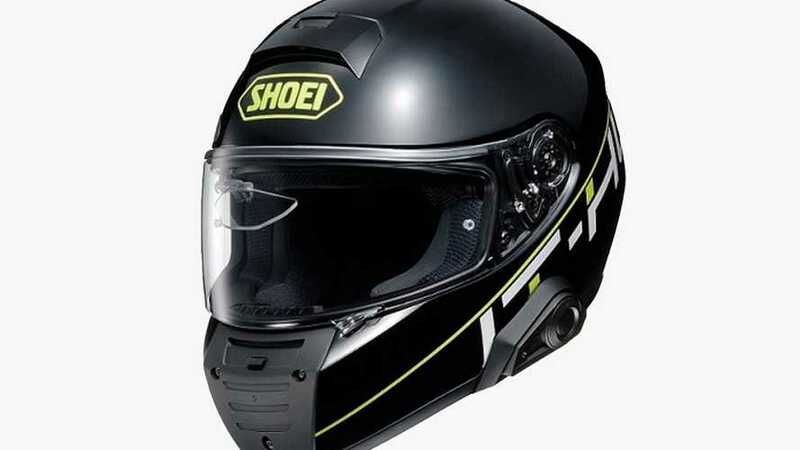 A review of the Shoei X-Fourteen helmet. 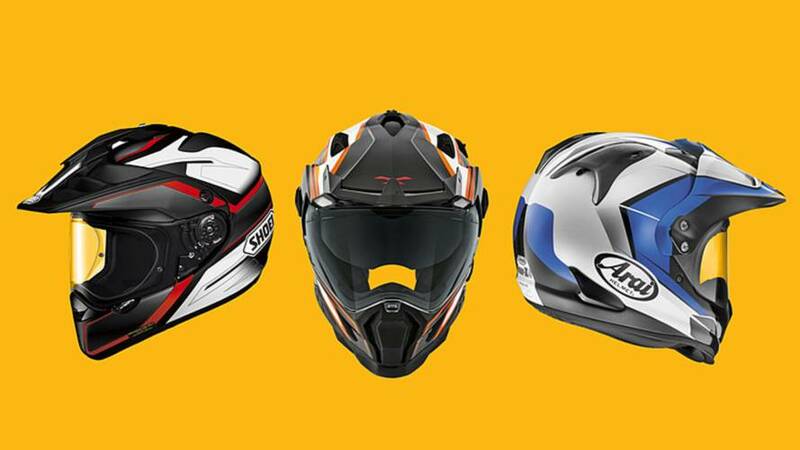 We look at two helmets on the opposite ends of the price spectrum - the Shoei RF 1200 and the Bilt Cyclone. 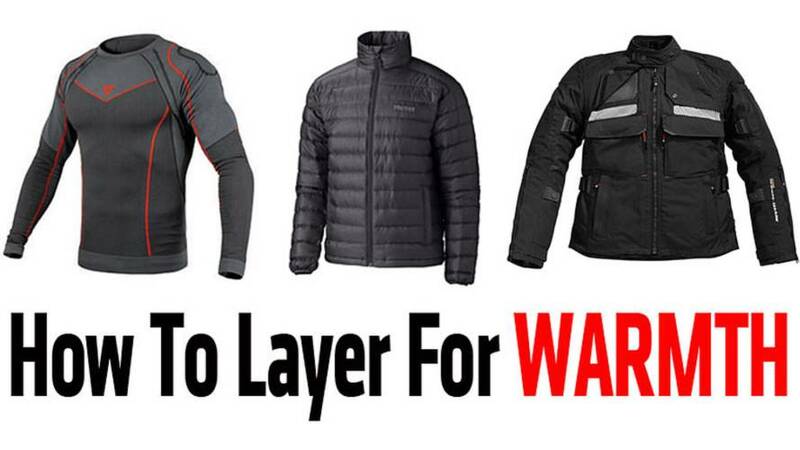 How to stay warm when it's cool. 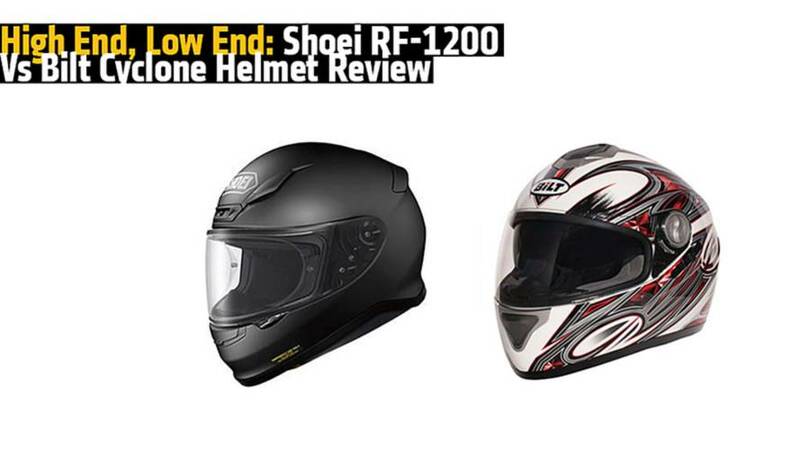 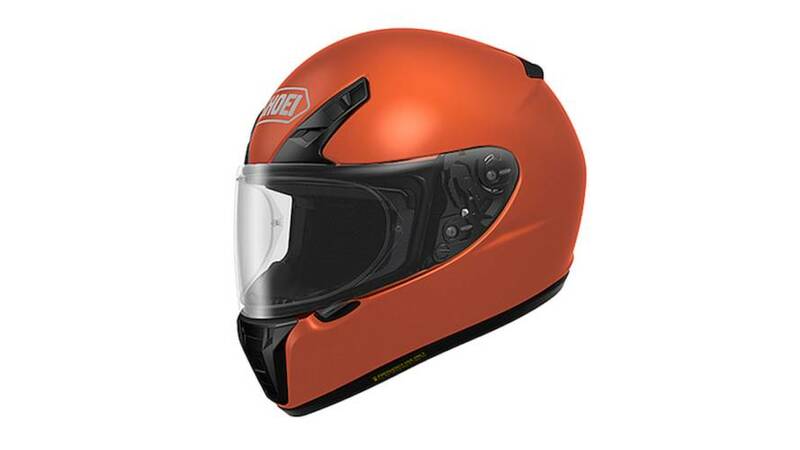 Get an expert opinion with this Shoei RF-1200 helmet review. 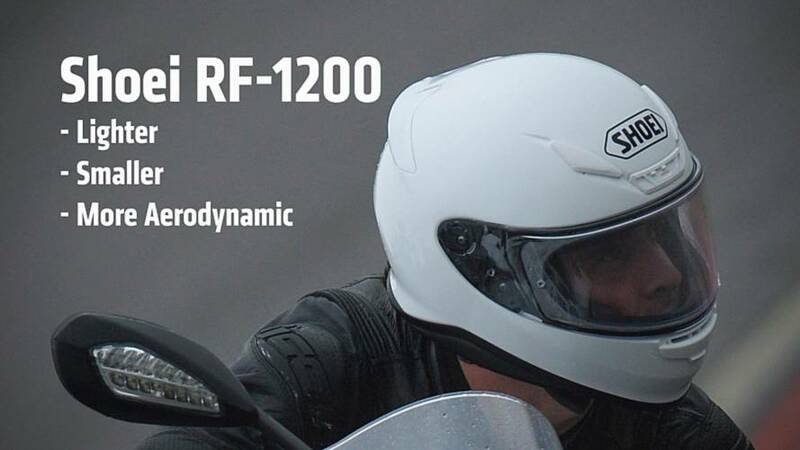 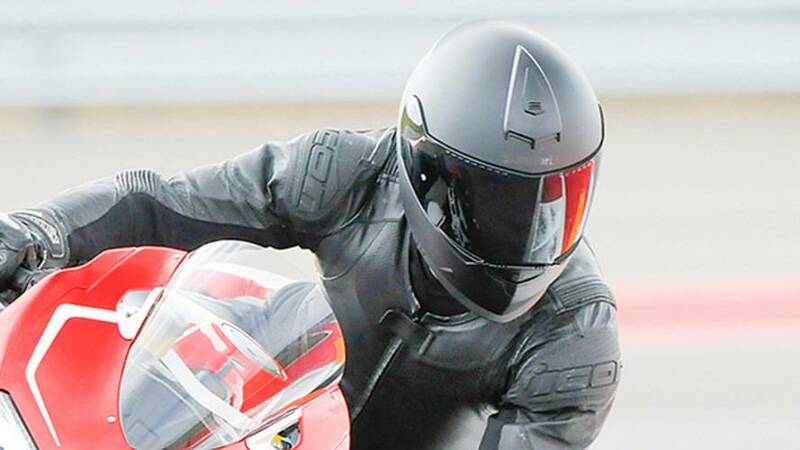 This new motorcycle helmet is lighter, smaller and more aerodynamic than the RF-1100.